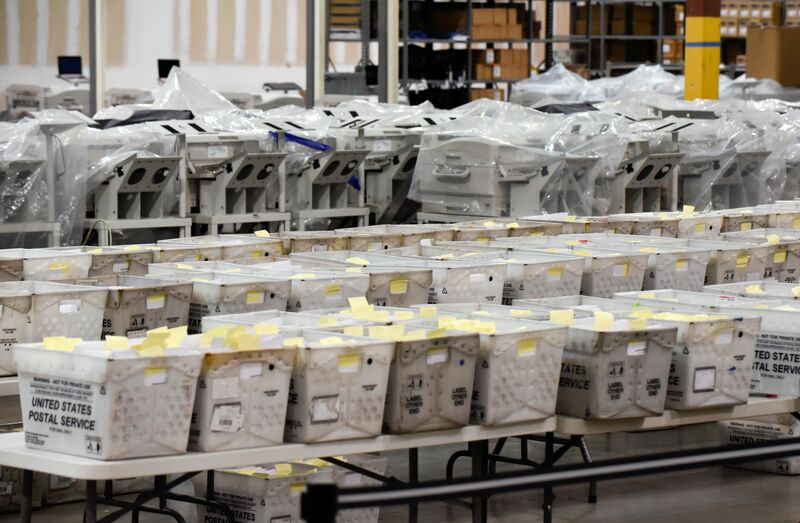 A Democrat in Palm Beach County reportedly said that the intention was to have voters amend their absentee ballots, even after the deadline, with the hope that a judge would ultimately rule in favor of allowing such ballots to be included in the tally, reported The Naples Daily News. The state’s party also left a voicemail message with at least one voter in Palm Beach County requesting that the individual correct a mail ballot even though Election Day had already passed, according to a report by Politico, which obtained audio of the message. The Florida Democratic Party did not respond to The Daily Caller News Foundation’s request to comment.